Operating systems run services to server operating system or user level features. 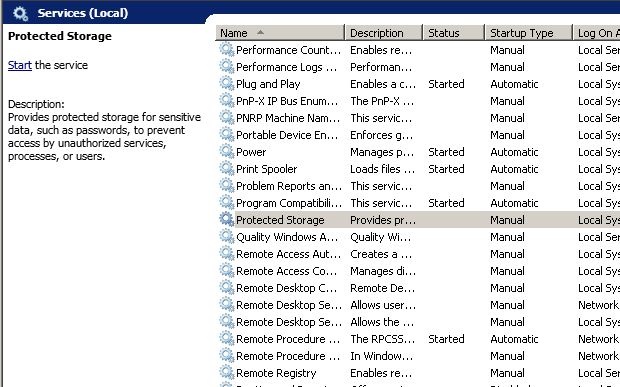 These windows services generally starts in the startup and stopped at the shutdown. But some time we need to start service after the start or a configuration change.